Our asset base includes terminals that facilitate some of the most important global liquid petroleum flows. 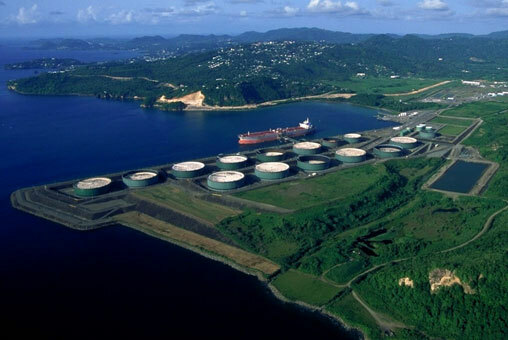 The Caribbean terminals provide capabilities at large-scale locations that are unmatched by others in the region. 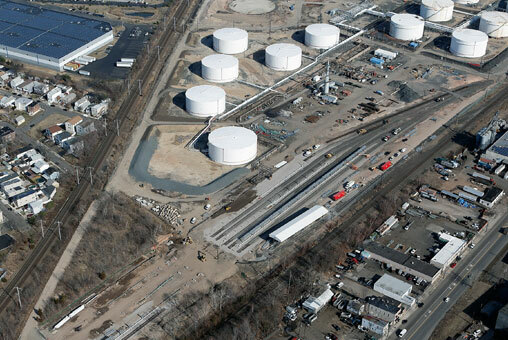 The New York Harbor terminals serve one of the largest petroleum markets in the world with premier services and connectivity providing value to our customers. Our expansion into the Gulf Coast adds another regional hub in one of the fastest growing markets in North America. 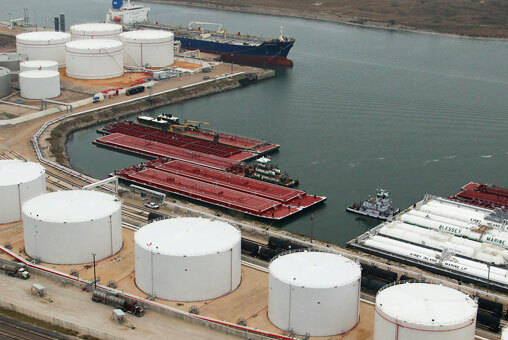 Global Marine Terminals are an engine for Western Hemisphere petroleum growth.